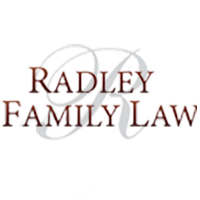 Nearly everyone who is going through a separation and divorce has questions and concerns about what is happening and what happens next. Our Resources section is designed to help you. A good starting place might be our Field Guide To Divorce. The divorce process can be intimidating but the field guide will be helpful to understanding the various steps. It should also help you to know what to expect as the process moves along. We hope you find the section useful because family is important to you and me.